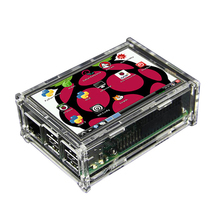 In this example we connect an ADS1115 analog-to-digital converters to a Raspberry Pi. Lets look at the ADS1115. The ADS1115 is a precision, low-power, 16-bit, I2C-compatible, analog-to-digital converters (ADCs) offered in an ultra-small, leadless, X2QFN-10 package, and a VSSOP-10 package. The ADS1115 incorporates a low-drift voltage reference and an oscillator. The ADS1115 also incorporate a programmable gain amplifier (PGA) and a digital comparator. These features, along with a wide operating supply range, make the ADS1115 well suited for power- and space-constrained, sensor measurement applications. The ADS1115 performs conversions at data rates up to 860 samples per second (SPS). The PGA offers input ranges from ±256 mV to ±6.144 V, allowing precise large- and small-signal measurements. The ADS1115 features an input multiplexer (MUX) that allows two differential or four single-ended input measurements. Use the digital comparator in the ADS1115 for under- and overvoltage detection. 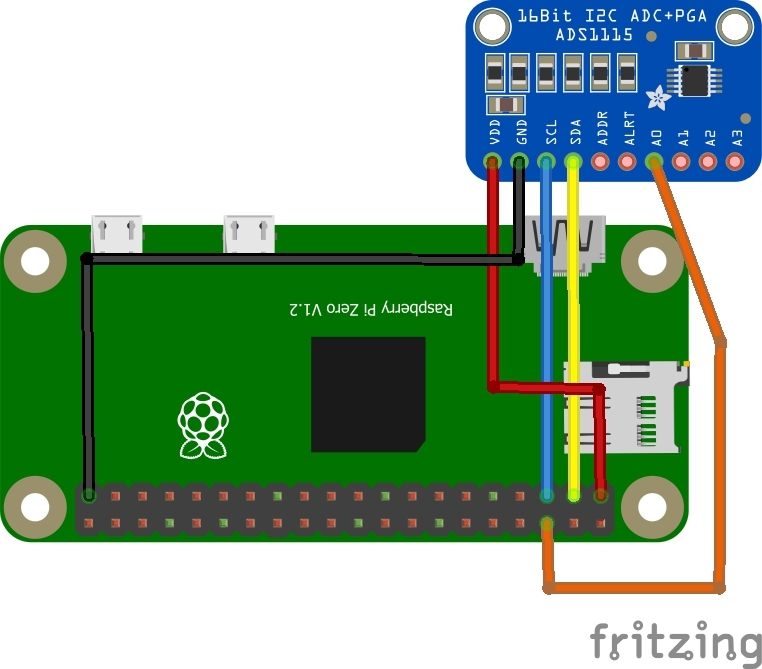 In this example I had connected the sensor to a Pi Zero, a Raspberry Pi 2 or 3 would work just as well. 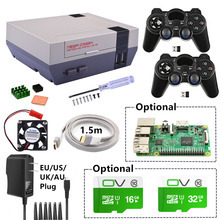 I also used a cable which I would use to connect and disconnect to Channel 0 to check the readings changed. 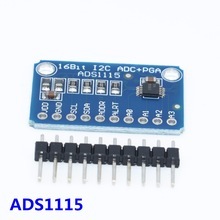 # This code is designed to work with the ADS1115_I2CADC I2C Mini Module available from ControlEverything.com.